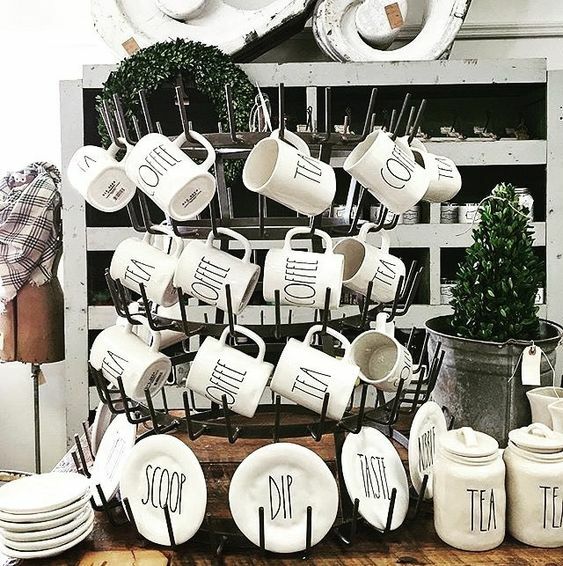 I discovered Rae Dunn not too long ago while on Pinterest and fell in love with the simplistic design of the mugs. I didn't realize that they were so popular until I noticed those cute little mugs pop up everywhere. I haven't purchased much from this brand, but I can definitely see myself adding to my collection over and over again especially since I have a great resource to purchase them super cheap! I love a good bargain...as I'm sure most of you do. I could never bring myself to buy one of these mugs because I thought they were outlandishly expensive. Well, that all changed when I decided to search for them on my Mercari app. I've used Mercari for almost a year now and have bought many things from the app. For those of you who don't know, it's a thrift store app comparative to Poshmark, but everything is a lot cheaper in price. Some products are used, but most are new! Upon searching, I noticed that these super popular mugs were way cheaper than I'd seen anywhere else and there are a bunch of different designs to choose that are being sold by various sellers. You can also find Rae Dunn plates, dishes, bowls and canisters as well! How awesome! 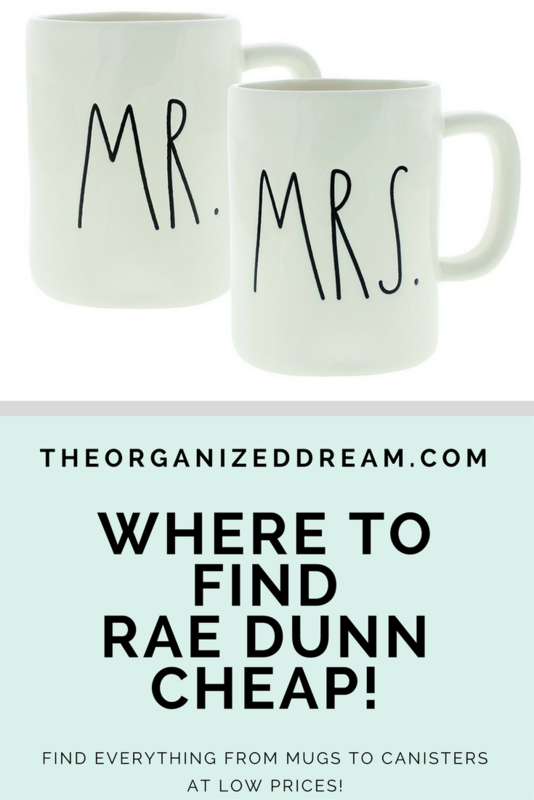 Check out Rae Dunn products here to see for yourself! If you're interested in checking out Mercari for yourself, HOLD ON a minute! If you download the app and sign up, don't forget to use my code! Sure, I'll get a little reward, but you'll receive $10! I know! It'll save you even more on your first Rae Dunn purchase! Simply CLICK HERE to get started and use my code GAEHBN when prompted! That's it! Thanks for the tip! I had never heard of Mercari, but can see that is going to change!